‘Payday’ is a movie we so much wanted to love. Unfortunately it turned out to be a rain of illogicalities buffeted by amateurish acting; akin to a creche open-day drama presentation for parents. It was terrible!  Yet, surprisingly within the first few minutes of starting; thinking we just might have stumbled on a hidden gem, we were visibly excited as ‘Payday’ launched with an endearing lead character meeting his would-be love interest, a distinct young lady. The juices were flowing and the sparks were flying as though a fantastic romantic comedy was in the offing. 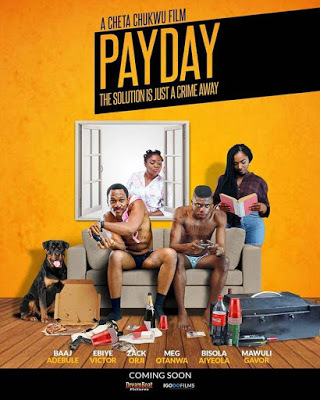 For us, painfully ‘Payday’ is a perfect example of how Nollywood misses it. Yes, truthfully challenges abound in Nollywood, but one challenge above all is so avoidable it can never be forgiven. That is the challenge of vacuous story-telling. Examples of said vacuousness abound in ‘Payday’. However, to shorten reading time, we will speak on only one: In ‘Payday’, Bisola Aiyeola plays the neighborhood gossip conduit. Later on in the movie, the two lead characters impulsively hatch a plan to rob a neighbor’s house. We are not told Ms. Aiyeola is party to their plan, yet somehow whilst the home invasion is ongoing, we are shown Ms. Aiyeola lumber in through the kitchen window and then proceed to search the kitchen’s cabinets. This is starkly ludicrous. And consequently one can instantly feel the negativity aroused in the audience thundering through the hall as loud hissing and taunting quickly multiply. But this reaction could have been avoided if the script had cleverly allowed a eavesdropping Ms. Aiyeola hear the lead characters planning the robbery and insist on joining them for a share of the loot. That way, the audience is not left in a lurch, wondering how Ms. Aiyeola got to the kitchen window? Nollywood has to understand that; the days of ‘Aki & Pawpaw’ are long gone. Today’s Nigerian cinema audiences have no patience for “foolishness”. Synopsis: Paul and Ortega embark on an overnight get rich quick scheme to replace their misspent rent, with hilarious consequences. Starring: Bisola Aiyeola, Zack Orji, Baaj Adebule, Ebiye Victor, Meg Otanwa.